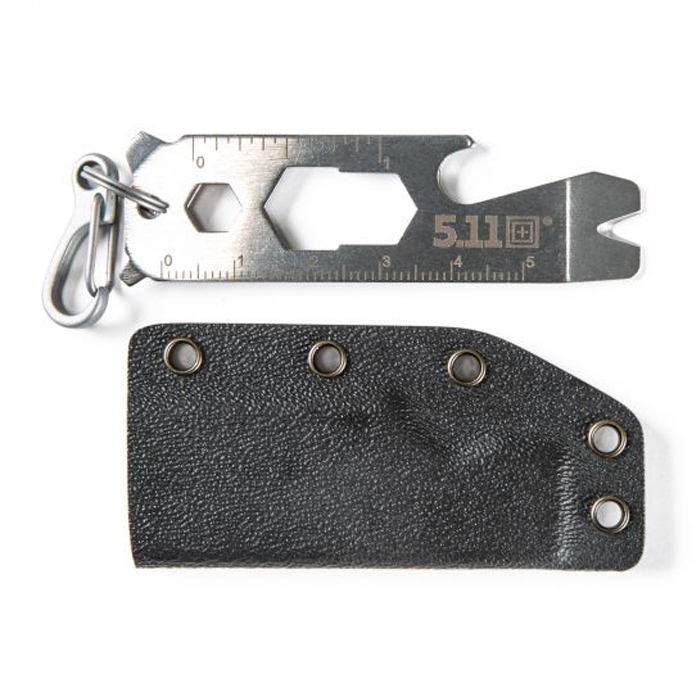 Because carrying a bottle opener, pry tool, wire stripper, hex wrench, screw driver and rulers – even in our roomiest cargo pants – isn’t ideal, 5.11 presents the EDT Multitool. Constructed with super-strong stainless steel, it’s 10 tools built into one, compact piece. 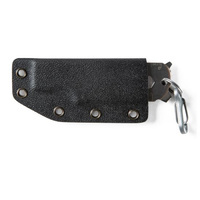 And it travels safely and securely in the kydex sheath with a carabiner to clip to your belt loop or pack. Go nowhere without it.